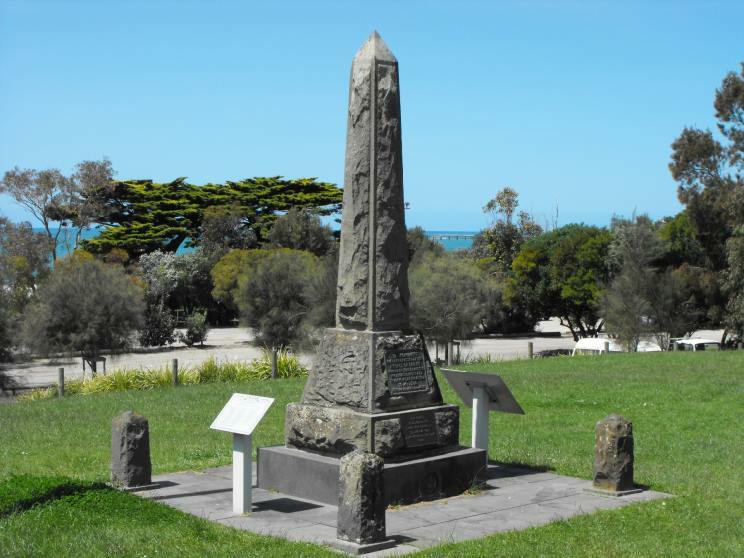 The Lorne War Memorial, located in ANZAC Park in the Victorian coastal town of Lorne. 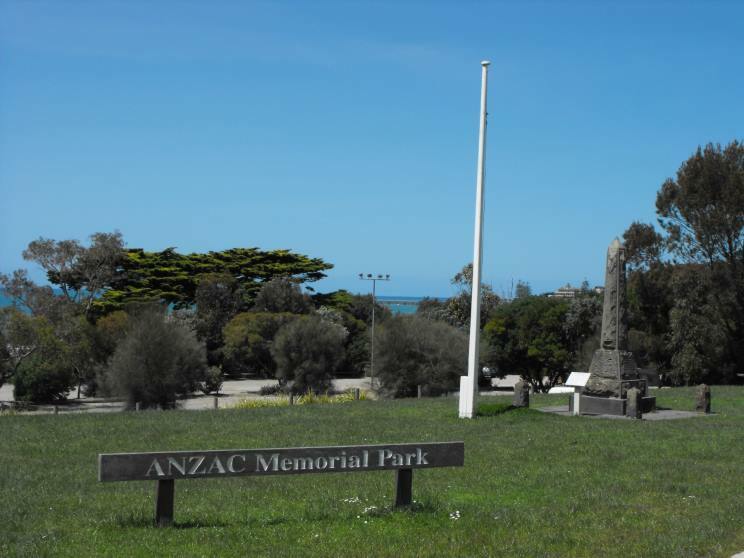 This was originally dedicated to those who served during the Great War, but now also recognises those who served during World War II, Korean and Vietnam. 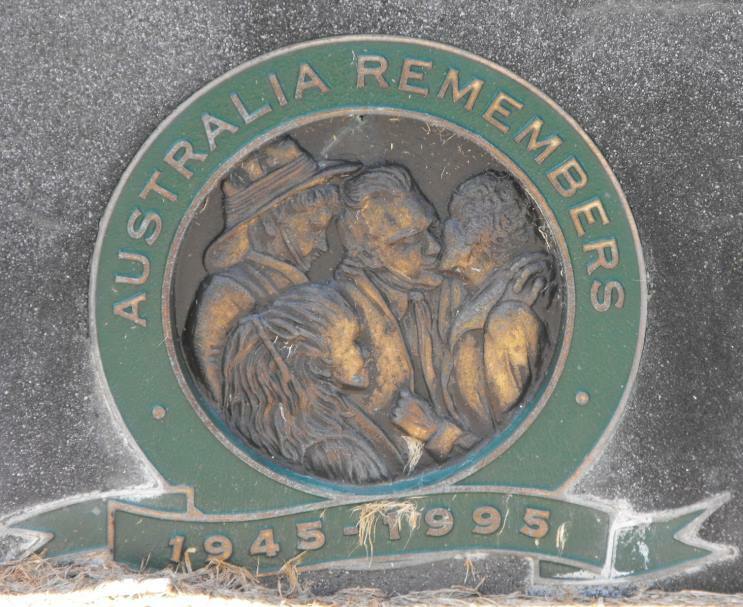 The dedication plaque for those who served in the Great War. 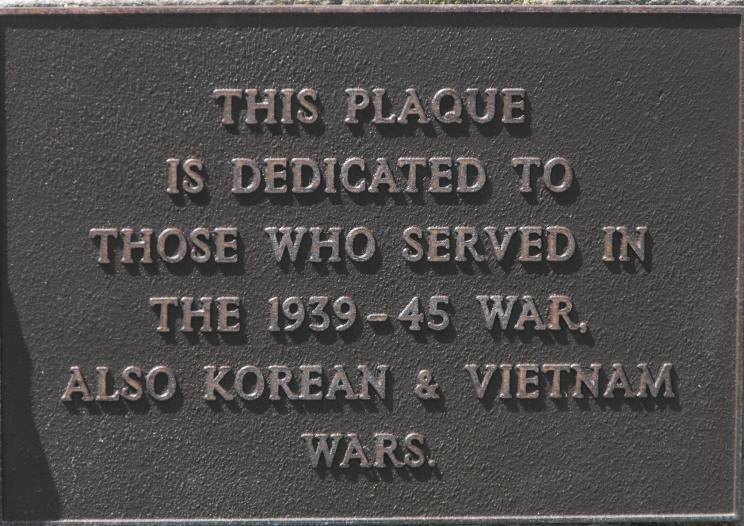 The dedication plaque for those who served in World War II, Korea and Vietnam. 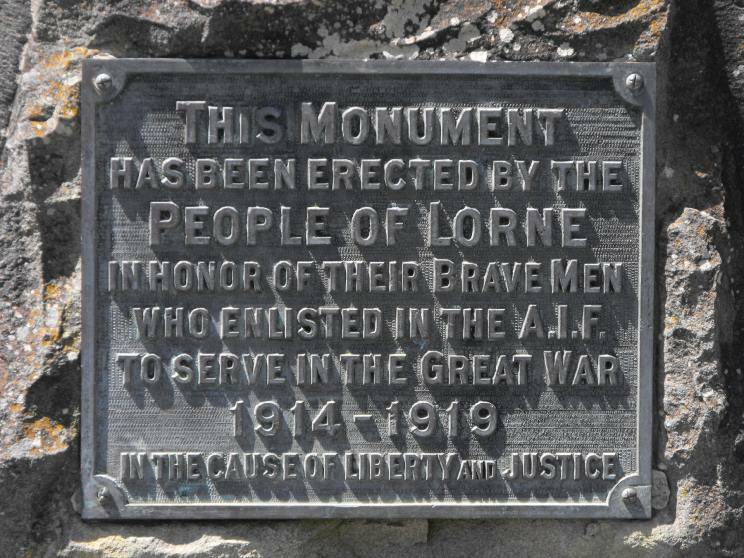 An overall view of the Lorne War Memorial.